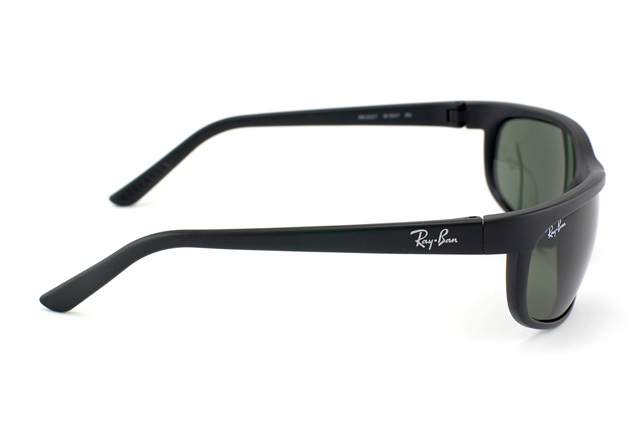 You will be assured a most stylish appearance with the Ray-Ban Predator, one of the most popular Ray-Ban models, and for very good reasons too. 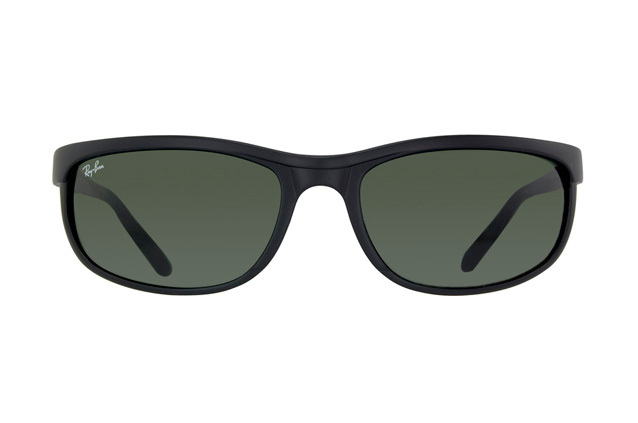 The shape is reminiscent of traditional sunglasses, and yet the Ray-Ban Predator establishes a style of its very own, reinterpreting the classic frame and giving it an especially stylish touch. Bright colours are especially sought after this summer, and for this, the Ray-Ban Predator is perfect. Whilst the frame is available in red and blue plastic, the lenses are tinted, giving off a great overall appearance that is eye-catching, yet at the same time understated and not at all brash. Furthermore, the smooth, streamline appearance gives off an athletic and sporty, yet still chic and attractive look. The Ray-Ban Predator has been popular with celebrities, especially since the matte black version was worn by Will Smith and Tommy Lee Jones in the movie Men in Black. 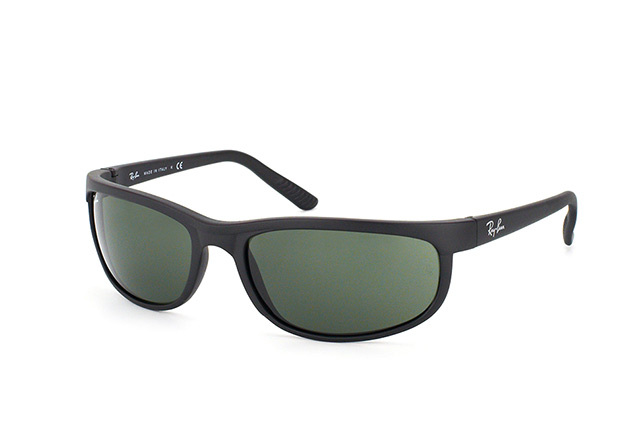 Ray-Ban has always been a favourite of those who take their appearance seriously and who appreciate great quality, and the Ray-Ban Predator is no exception.